Season Opener Event a Huge Success! Thanks to all those who were able to attend the Houston Wild 2nd Annual Season Opener Event at Regal Ranch! Despite the weather, the day was a huge success! 3rd – New York Islanders ($10 Baskin Robbins gift cards) lead by General Manager, Coach Brown. With ONE HUNDRED PERCENT (100%) Event Attendance, the 10U Minor team is the winner of a $410 cash deposit to their team account! Well done! 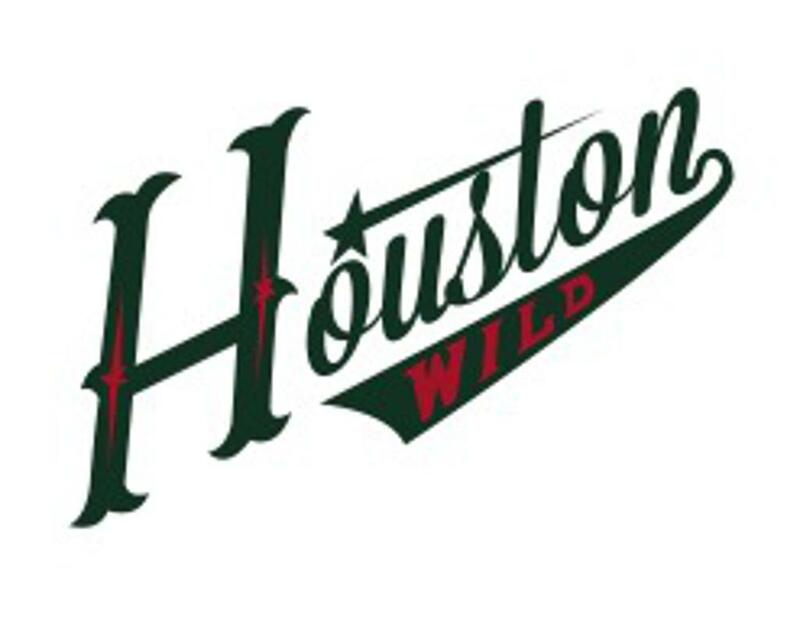 And last, but certainly not least, many thanks to all the Houston Wild volunteers who helped out at the event and keep our players on the ice and in the game!